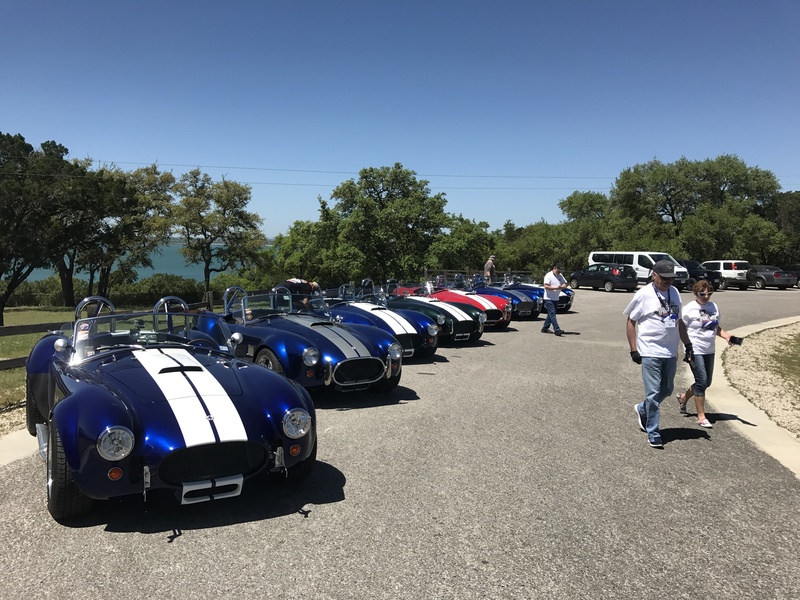 We held our annual Texas Cobra Club meet in San Marcos at the end of March. 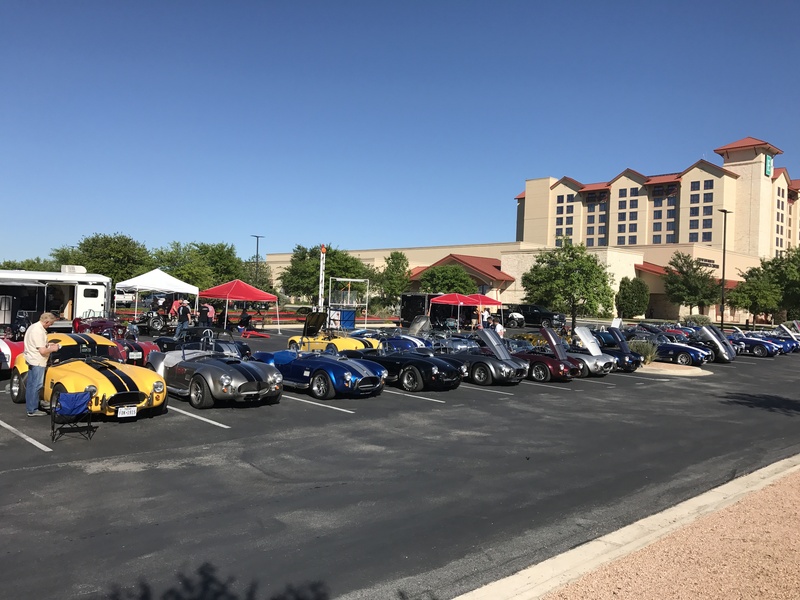 The participation is growing each year. One trip was out to Canyon Lake. Beautiful day.